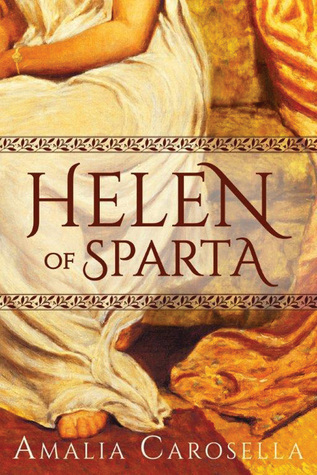 So this week I’m reading Helen of Sparta, a historical novel by Amalia Carosella that tells the story of Helen of Troy when she was just plain Helen. 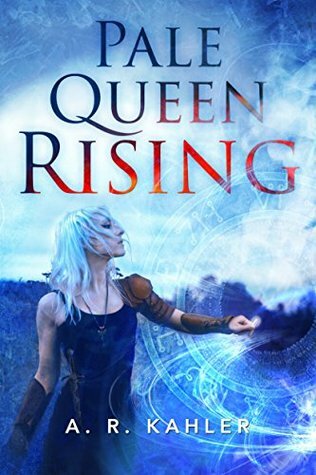 So this week I’m reading Pale Queen Rising, by A.R. Kahler, in which an assassin from Faerie (who, despite being from Faerie, is not actually of Faerie) is charged by Queen Mab with finding out who is skimming off the top of her harvest of Dream. Which is, apparently, a little bit like skimming meth from Heisenberg. 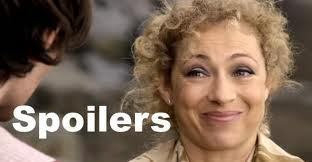 If you’re going to do it, do not get caught.